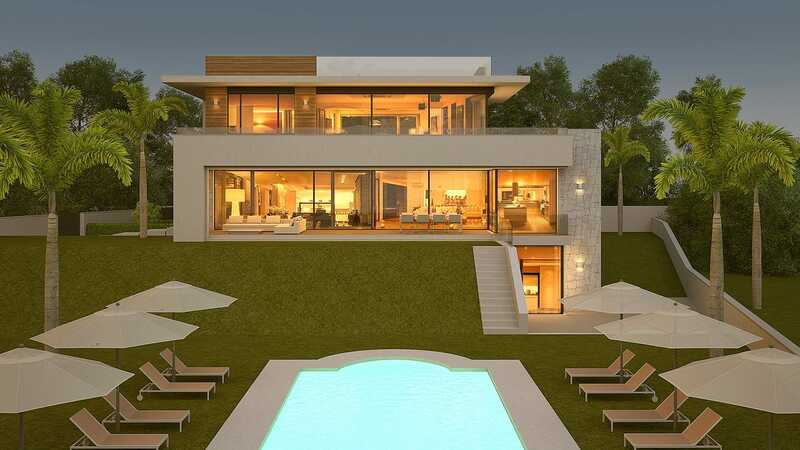 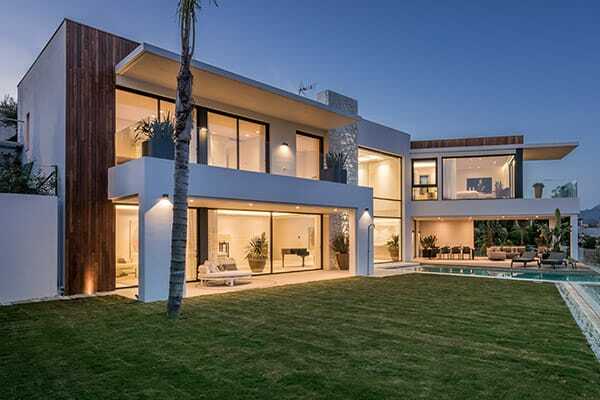 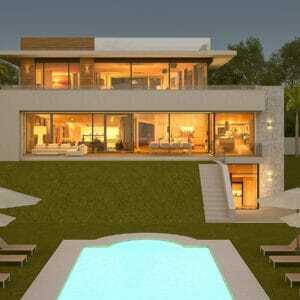 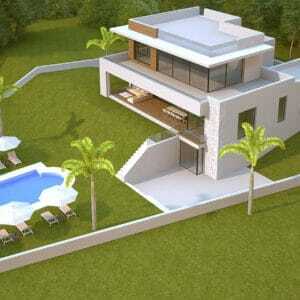 A lovely modern family villa, where Essenza is contracted to do the design & project management for end user clients. 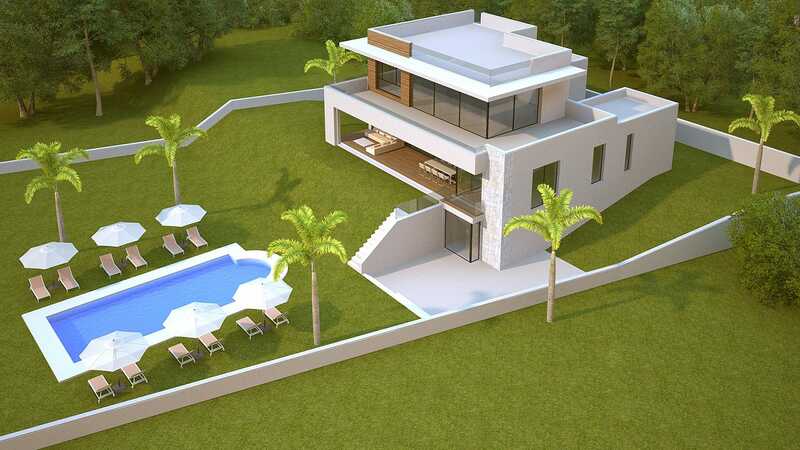 Marbesa 121 lies in the heart of Marbesa, on a generous plot of 1700 m2 boasting beautiful, mature gardens. 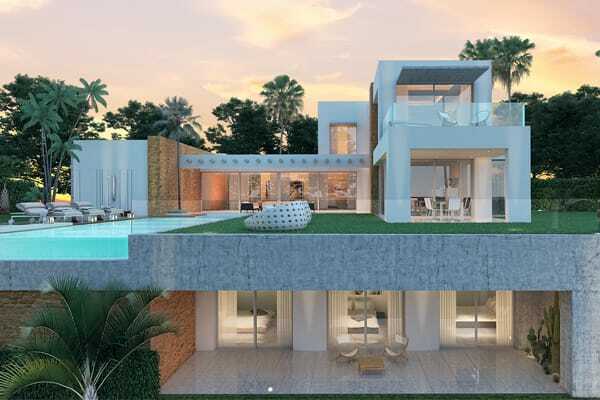 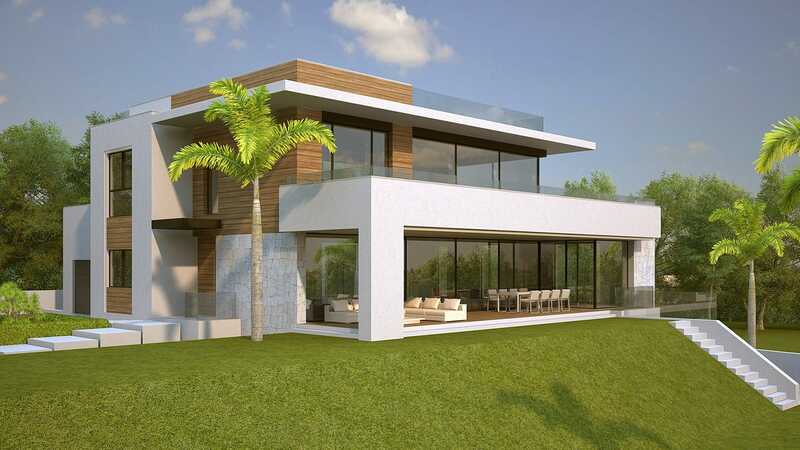 The villa is scheduled to complete summer 2019 and comprises of 5 bedrooms, 4 bathrooms, a large basement (office, multi use room) and will feature the latest in designed bathrooms, kitchen, technology and materials.